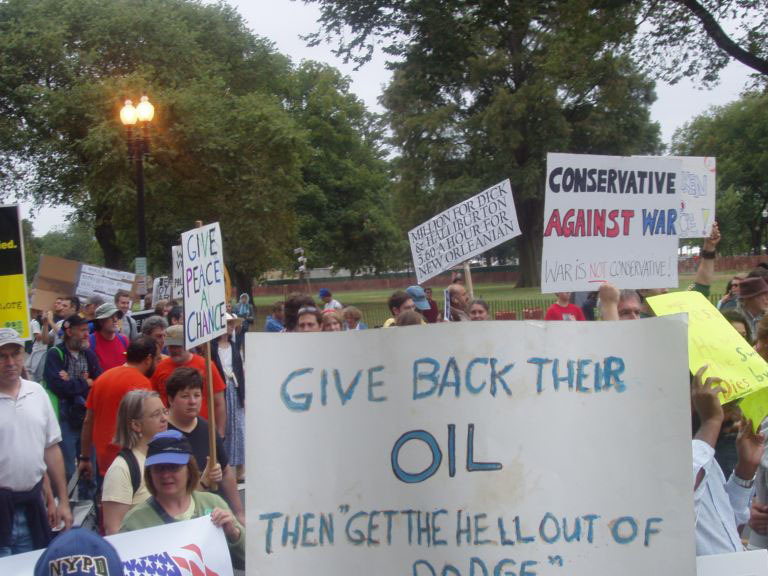 MR Online | End the War and Bring the Troops Home Now! 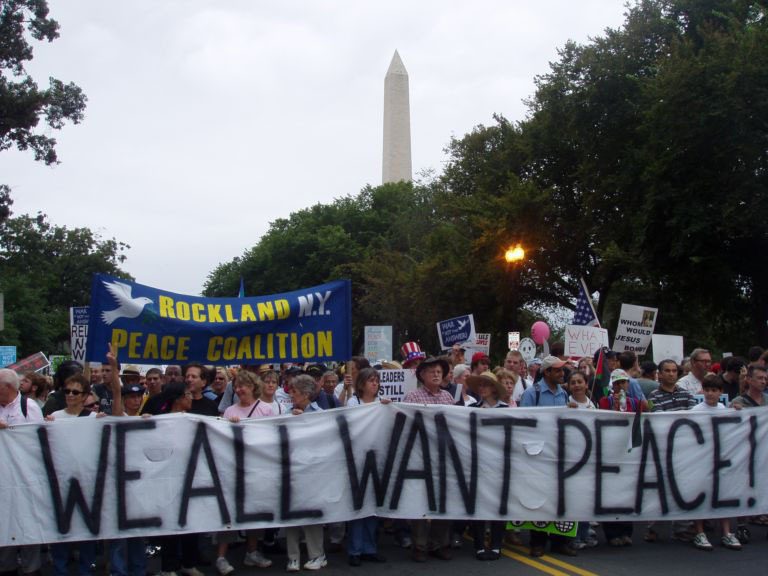 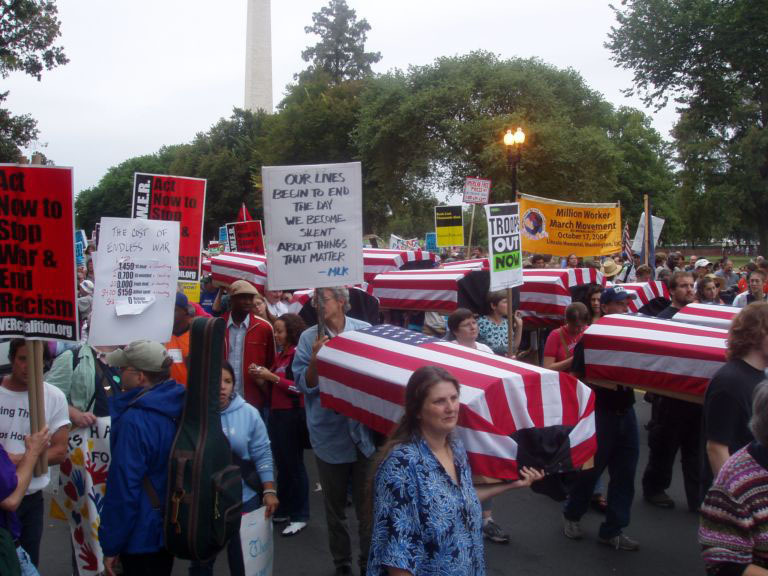 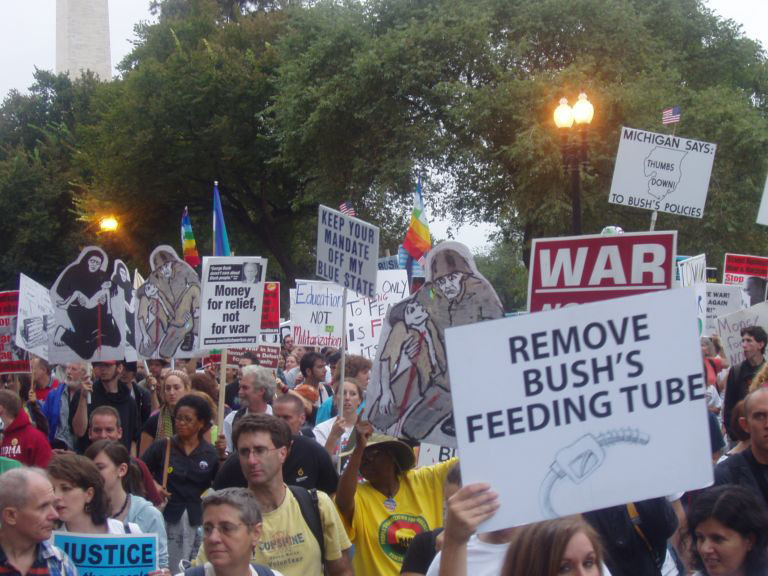 Demo Graphics, 24 September 2005, Washington, D.C.
End the War and Bring the Troops Home Now! 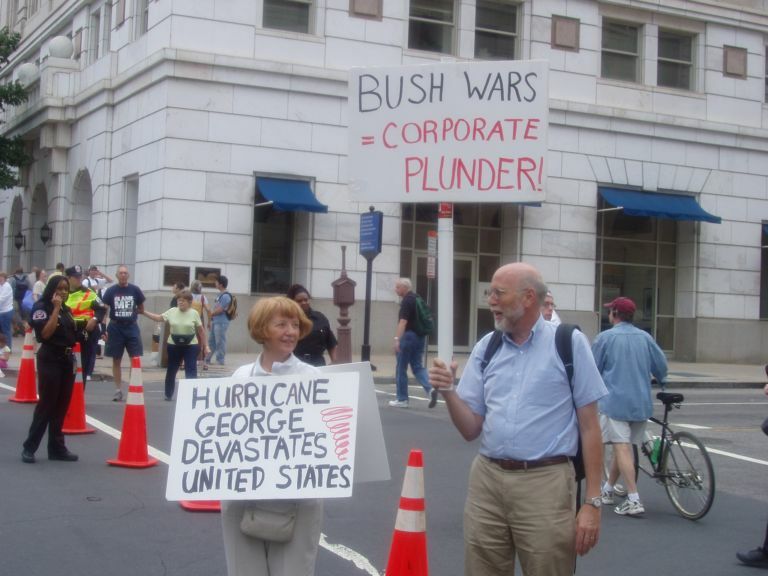 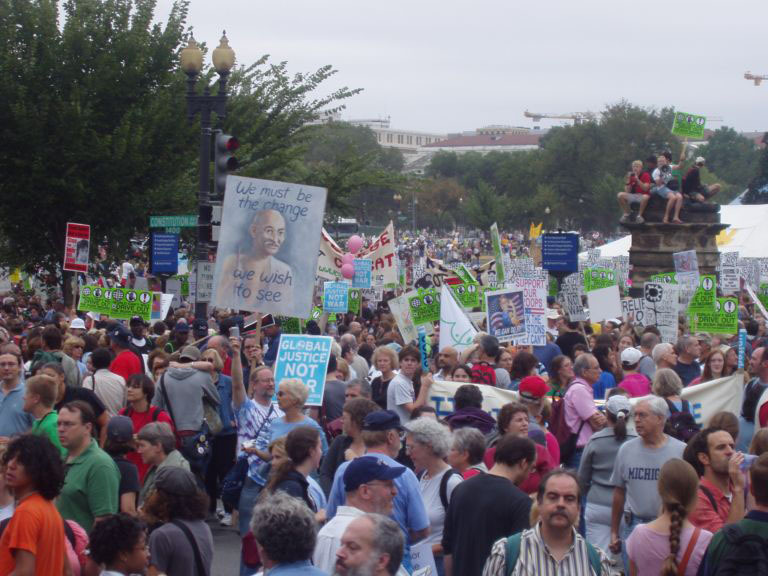 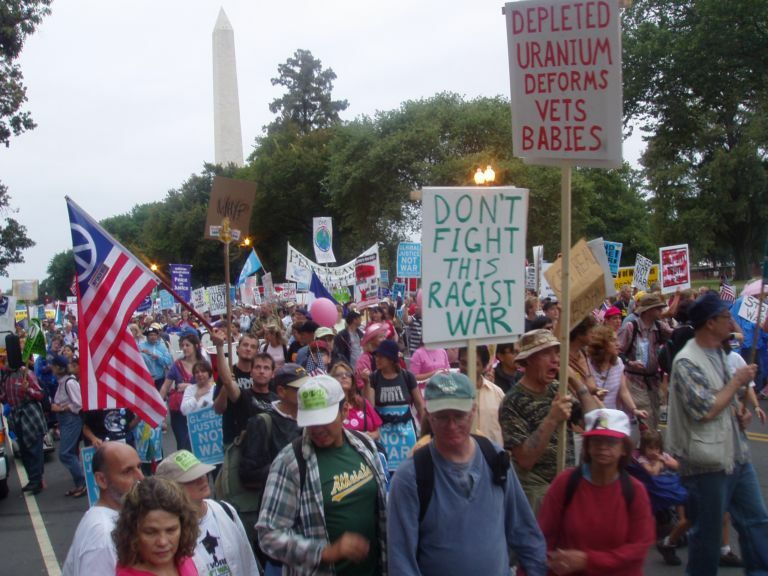 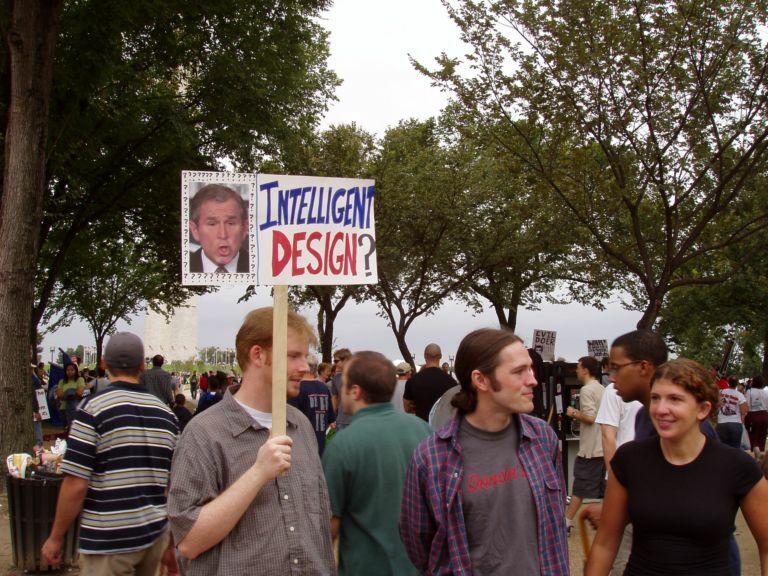 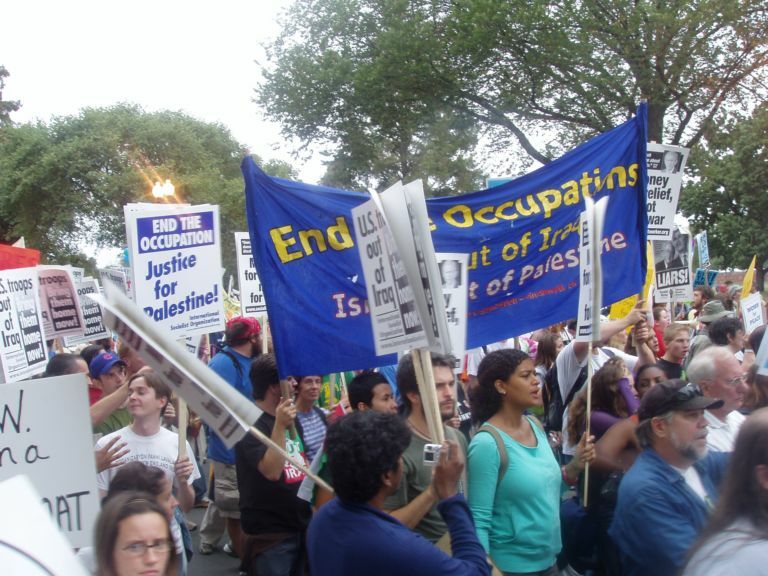 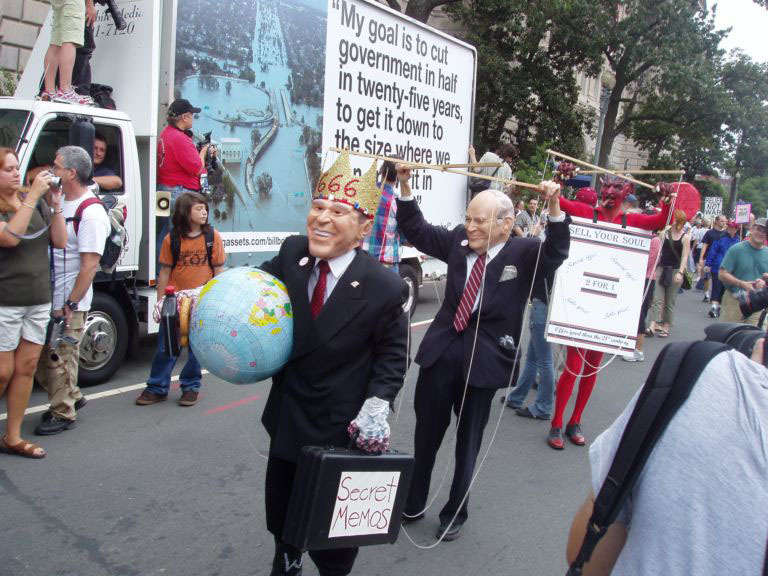 Demo Graphics, 24 September 2005, Washington, D.C.